I have only seen Thayer cosmetic pots with stenciling on the side and of course the potlid you have on the post. I have never seen an embossed bottle with Thayer's name. He was contemporary with Wm. H. Keith and W.H. 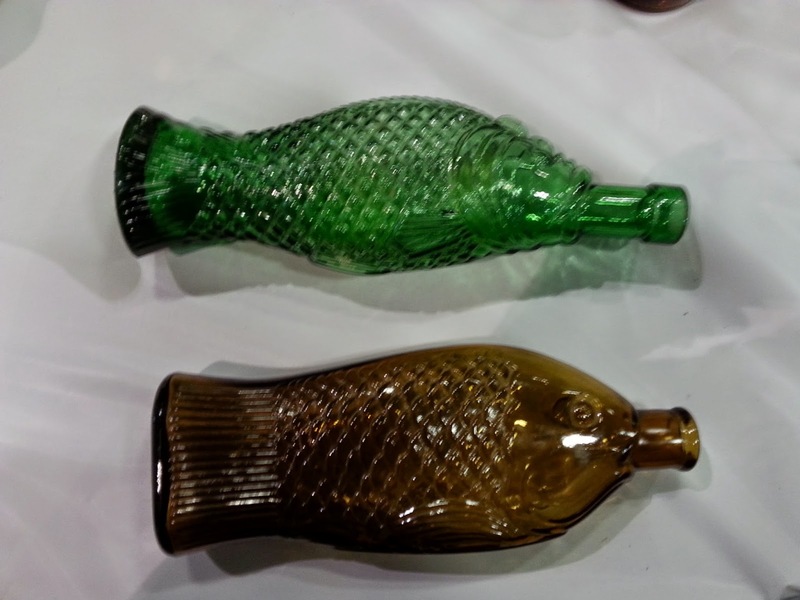 Wood both of whom have early embossed glass cylindrical bottles in varying sizes. The Santa Rosa show was the best show I've been to in many years. Dennis brought out his soda collection having decided to get rid of his hutches and concentrate on tooled crowns. Picked up four nice hutches from Dennis and his daughter who was helping him set-up and sell. For the experienced but low-to-medium end collector there was much to see. Also picked up two SF Bay Area druggists one of which I had never seen before - although it is listed in Miller's book revision #5. Had to be "budget conscious" and leave a few things behind. Interesting posts you've put up on westernbitters. Have to go back and finish reading. I have to agree with Jason. I think the Santa Rosa Show was well done. 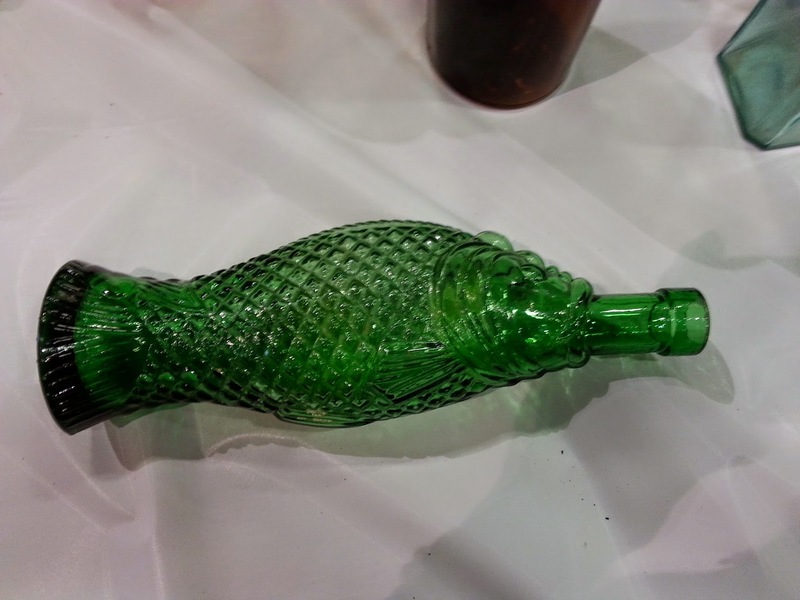 Lots of traffic on Saturday for the 50 some dealers, Pizza party Saturday night and a fair amount of buyers on Sunday. Holy Moly their multiplying ....and mutating! Were there any western bitters available or on display?